Choose from a variety of artisan toppings! We also offer a variety of baked treats and cookies from Homestyle Desserts and serve fresh brewed Peekskill Coffee House Coffee. 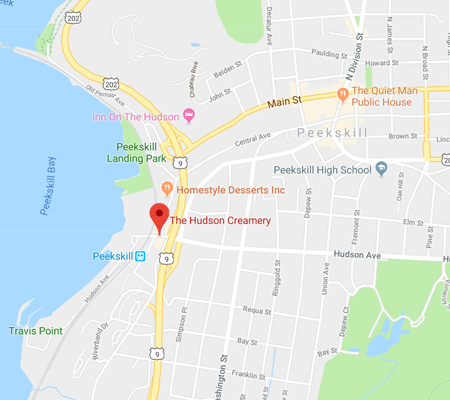 Located across the street from the Peekskill Riverfront Green, just around the corner from the Peekskill Train Station. Stop in as you hop on or off the train to enjoy a scoop of Jane’s Homemade Ice Cream, featuring 29 flavors daily. 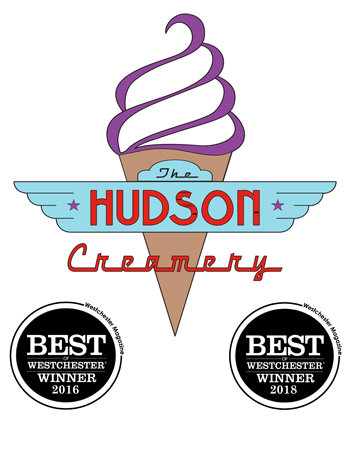 Try our premium soft serve with artisan toppings or one of our signature sundaes, milkshakes, cakes, pies, pints, ice cream bars, cookie sandwiches or saucers. 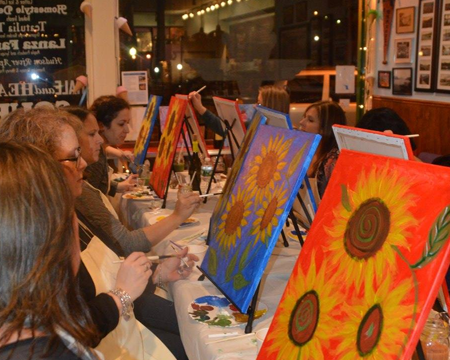 Our Painting Socials are a perfect place to Paint, have Fun and Socialize! Designed for Tots, Kids, and Adults. 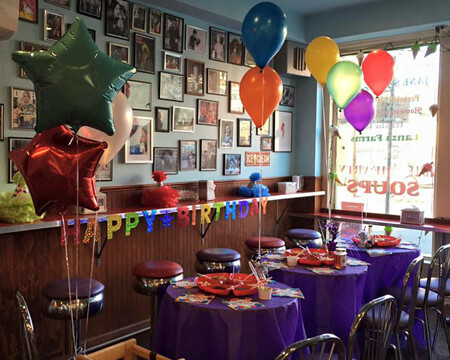 Reserve your spot at an open event or call us to plan your own private party! 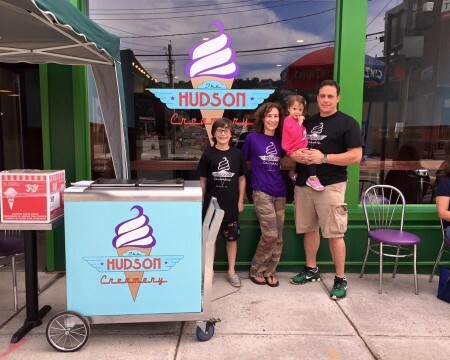 We provide the fun, whimsical place and all the ice cream you can eat! Includes: crafts/games, photo prop and Sundaes! Includes: choice of decorating a keepsake apron or painting a ceramic ice cream cone box, tattoos, photo prop, and sundaes! Includes: all supplies and add-ins to make 2 custom slimes, photo prop, and sundaes! Includes: making 2 custom scented lip glosses, decorating gloss pots and glitter tattoos, photo prop, and sundaes! Includes: create your own Out of this World Shake, cupcakes and keepsake apron! Includes: create your own 16×20 masterpiece and Sundaes! Use Our Contact Form to contact TracEy for more information and to reserve your party.